We are a small animal practice in Eastcote, Pinner, first established in 1996. Our skilled team of veterinary surgeons and veterinary nurses are dedicated to providing the highest quality care for your animals. We strive to provide friendly and personal care to our patients. We are conveniently located on Joel Street, in beautiful rural surroundings with free off-street parking facilities in a lovely converted farm locally listed building. Neutering pet rabbits is now a common operation. Neutering stops rabbits getting nasty diseases such as uterine cancer in females and testicular cancer in males. Neutering also reduces the chances of aggression and allows males and females to live together without the risk of babies. They will make better pets as they will be much calmer. Generally, females can be spayed from six months old and males can be neutered as soon as the testicles descend, usually around three and a half months of age. 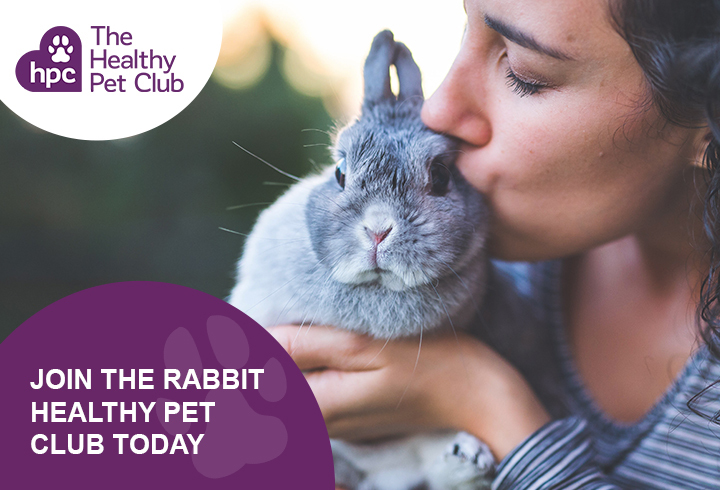 As part of your Healthy Pet Club package, you can get 20% discount on neutering. 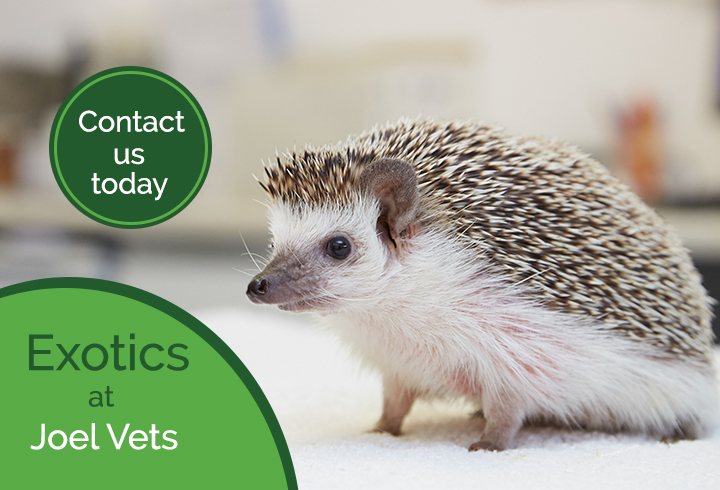 Joel Veterinary Clinic is part of CVS (UK) Limited, a company which owns over 490 veterinary practices within the UK. Company Registration Number 03777473 – Registered Office: CVS House, Owen Road, Diss, Norfolk IP22 4ER.